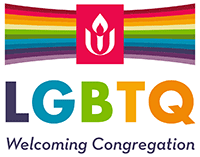 What would it be like if our UU worship service centered entirely around voices & experiences of black Unitarian Universalists? What truths might we hear, however difficult? What might we learn? We are still learning to de-center our whiteness so people of color are brought from the margins to the center.